This week it’s Ride to Work Week, where we’re encouraged to ride to and from work to help change our approach towards cycling and improving our environment. The Love to Ride initiative, which runs from 12-18 March, aims to get us out on our bikes and enjoying that bit of fresh air before settling into our desks for the day, and winding down after a hectic few hours at the office. 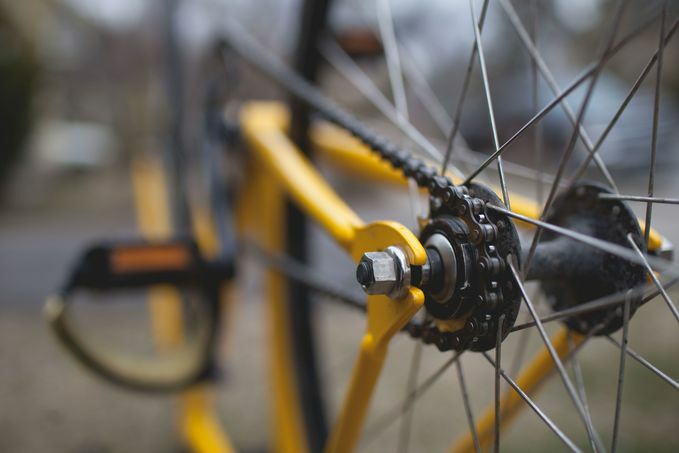 What’s more, riders are also being encouraged to donate the money saved cycling to work to Parkinsons UK, who are gearing up for their Pedal for Parkinson’s events. As part of the initiative, ofo UK is offering us Sheffielders the first 30 minutes free during the morning and evening rush hours. The unmissable yellow bikes, which can be picked up and parked anywhere in the city, need only the ofo app for you to get pedalling. The discount will already be applied for rides in Sheffield between 12-16 March, 7-9am and 5-7pm. So why not ride home from work on two wheels this week, and make a difference in the city centre. You can sign up here.